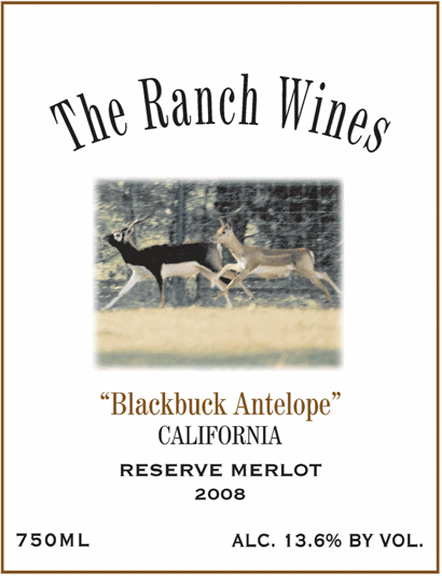 The 2008 Triple ‘R’ Ranch & Winery Reserve Blackbuck Merlot is 100% varietal and aged for two years in French oak. 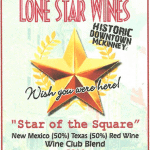 It displays aromas of blackberry, black cherry and plum with a resinous, smoky edge. The palate bursts with dark fruits with flavors of black fruit, anise and smoked meat. 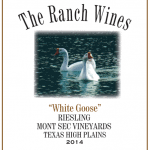 The wine finishes softly with a rich mouth-wine feel on a fleshy mid-palate. Held for over 4 years after bottling, this 2008 Blackbuck Antelope Merlot promises to top its predecessor, the splendid 2006 Merlot.